Interagency cooperation is part of the traditions of the Texas Rangers. Always small in numbers, the Rangers often work with other law enforcement officers – local, state, federal and international – when investigating crimes. In the late nineteenth and early twentieth century, Rangers worked closely with sheriffs, police, U.S. 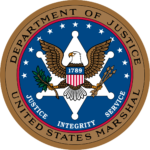 Marshals, the U. S. Mounted Customs Service and Prohibition (Revenue) Officers. That tradition remains in force today with the Rangers working in concert with local police and sheriff’s departments, other Texas Department of Public Safety divisions (DPS), as well as varied U. S. and International law enforcement agencies. Rangers networking with other officers often build lasting professional friendships that last throughout their careers. The Texas Rangers' statewide jurisdiction aids in their ability to investigate crimes such as murder or kidnapping that often cross county lines. In addition, the Rangers have the resources of the DPS Crime Lab to use when investigation crimes. They make these resources available to county sheriffs and local police departments during criminal investigations. 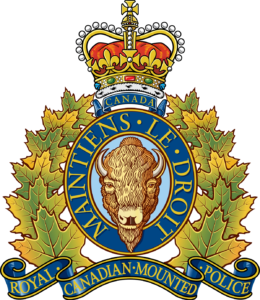 Some types of crimes that Rangers investigate are murders, kidnappings, violations of the public trust by elected and appointed officials, narcotics violations and organized crime. On a local level, they may be asked to provide protection for local courts during high profile trials. On the state level you will find Rangers working with Texas State Troopers and officers of the Texas Department of Corrections to apprehend prison escapees and to investigate the smuggling of contraband into state prisons. While the Texas Rangers' jurisdiction lies within the boundaries of the State of Texas, criminals often do not let state or national borders hinder their attempt to escape arrest. In the nineteenth and early twentieth centuries, Texas Rangers working along the Mexican border helped to recover lost and stolen livestock, apprehend smugglers – especially during the year of Prohibition, and even protected the state from armed invasion by bandits and foreign powers. Today, Rangers stationed near the border work with the U. S. Border Patrol and U. S. Customs Service apprehending fugitives. The Rangers also work closely with police agencies in Mexico in a cooperative effort to help control crime on both sides of the border. 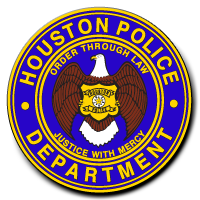 Besides the border work, Texas Rangers often work closely with law enforcement agencies from other states in tracking and apprehending criminals who may have crossed into another state’s jurisdiction. They also work with various Federal agencies such as the FBI, U. S. Postal Inspectors, and ATF in investigating criminal activities. 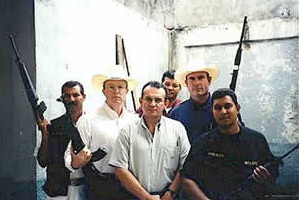 When a criminal crosses over an International border, Rangers may find themselves working with police and federal agents from other countries, or even the INTERPOL. It is not unusual for a Ranger to travel out of the state or even out of the country in pursuit of a fugitive from justice.